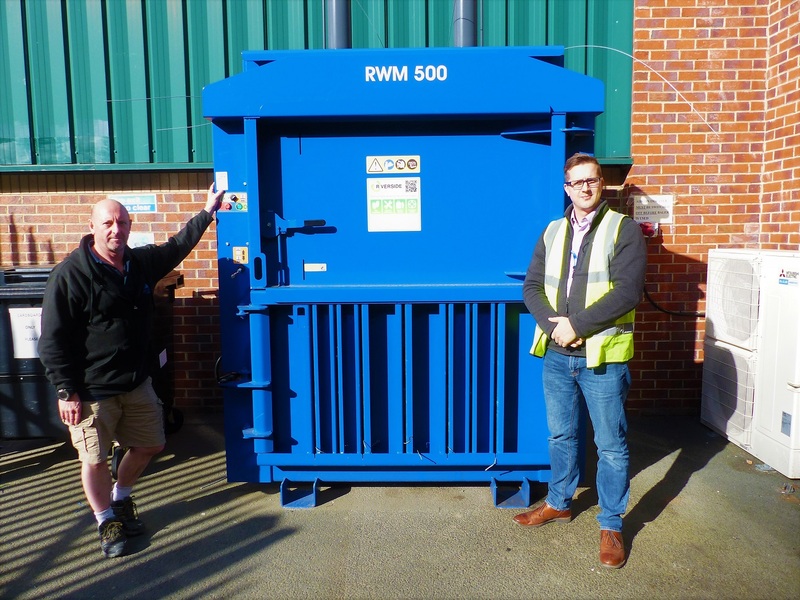 Techbuyer – a global leader in the purchase, refurbishment and sale of IT equipment – has recently invested in a waste baler from Riverside Waste Machinery, in an effort to continually reduce the amount of waste material it sends to landfill. The RWM500 mill size machine supplied by the Boroughbridge-based provider is now being used to bale cardboard, which is then recycled. 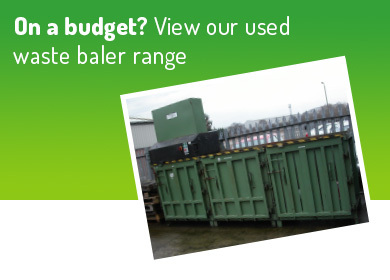 Tom Reid, operations manager at Techbuyer, said: “Although this concept wasn’t completely new to us, our previous baler was second-hand, and not very reliable. 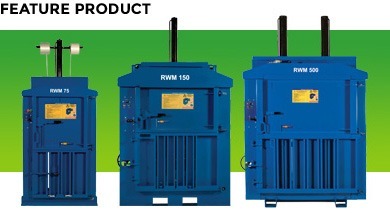 When it came to choosing a new machine, we met with a number of manufacturers, and Riverside was the best by far. 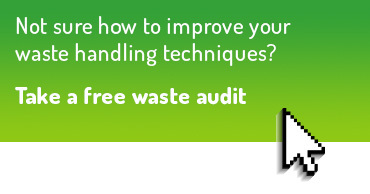 “Managing Director Jonathan Oldfield had confidence in the products he sold, and an enthusiasm surrounding the problems his balers resolved. After meeting some of his previous customers – and listening to rave reviews regarding the lack of issues with the machines – we signed on the dotted line”. Based in Harrogate, Techbuyer – which also has warehouse facilities worldwide – stocks large volumes of computer parts from well-known brands such as HP, Intel and Dell. Their new baler currently handles 2 tonnes of cardboard per month, and in this time produces four mill size bales of 500kg each. 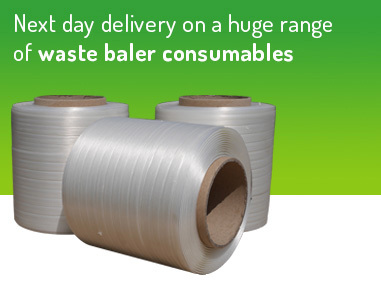 Tom concludes: “We’re extremely pleased with the all-encompassing service provided by Jonathan and his team, which even includes the collection of our baled materials. 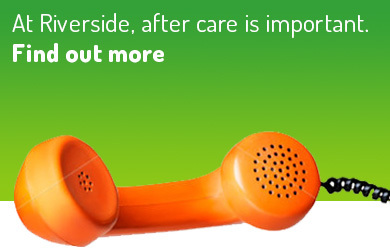 As a result, we are now looking to take out a dedicated service and maintenance package with Riverside too.